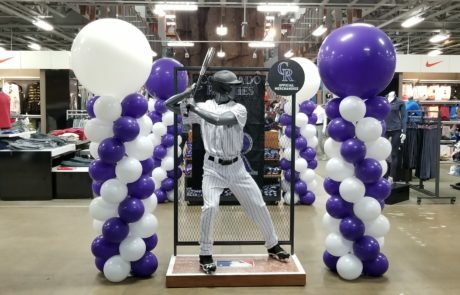 We specialize with in store displays, if you are looking for a way to enhance a promotion or sale, we can certainly assist with making your store stand out. 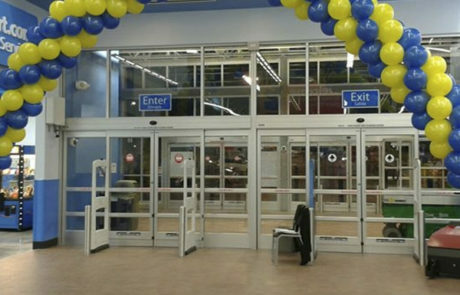 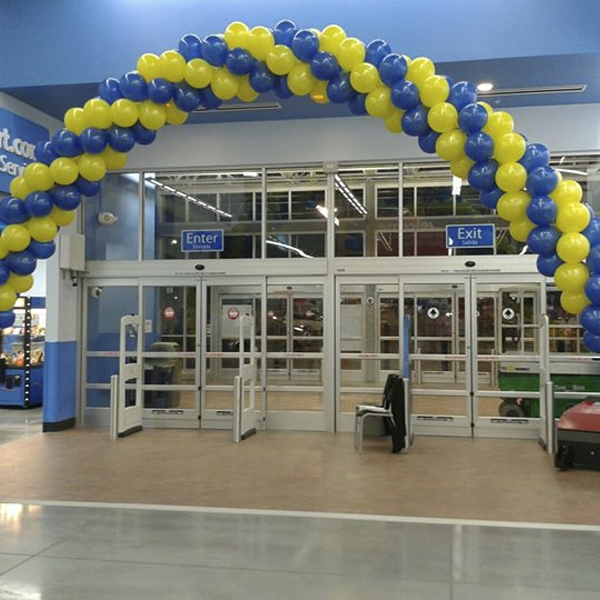 In store arches are a fantastic method of driving customers to specific locations within your business or as a general entrance. 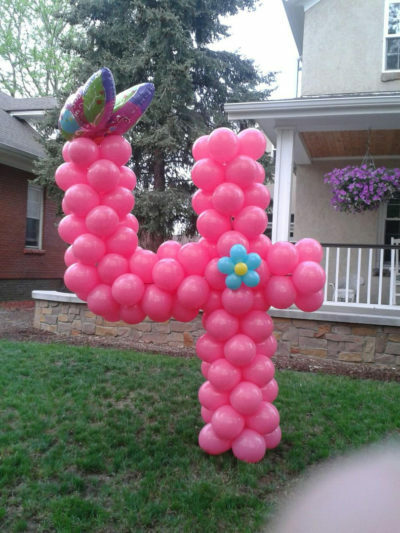 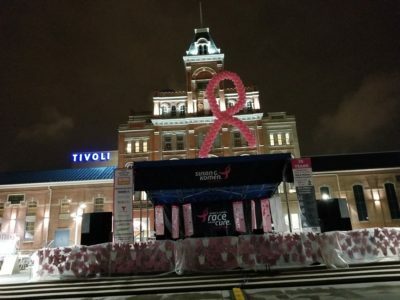 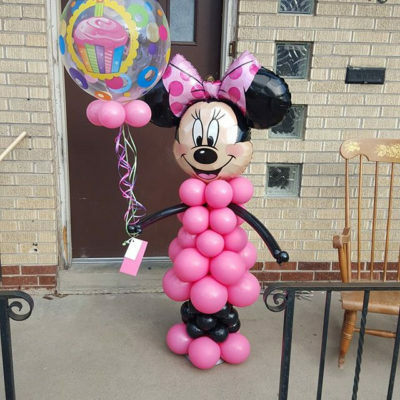 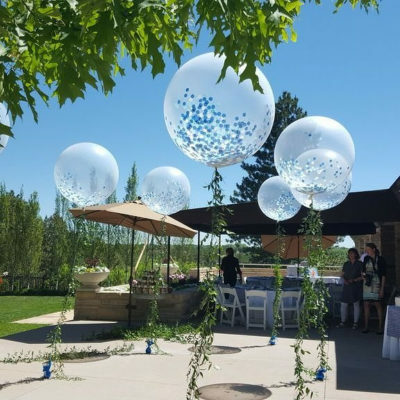 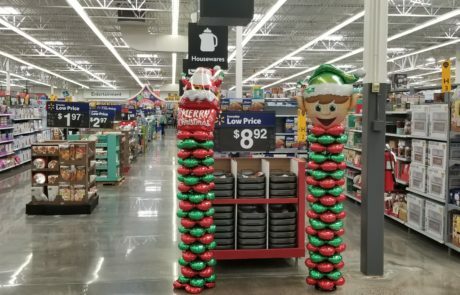 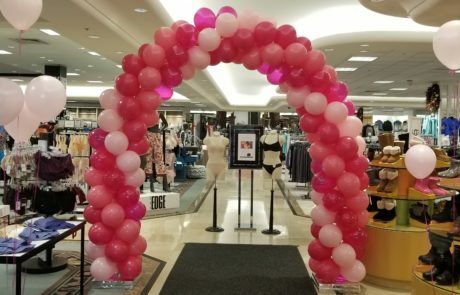 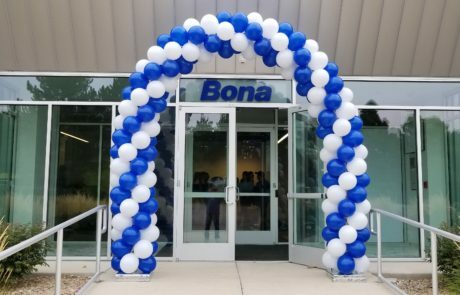 Seasonal and promotional events are often the busiest periods for any store, balloon decor is a great way to invite a higher volume of customers. 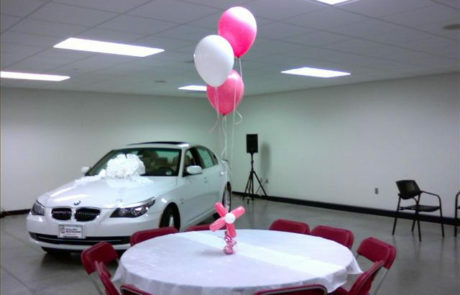 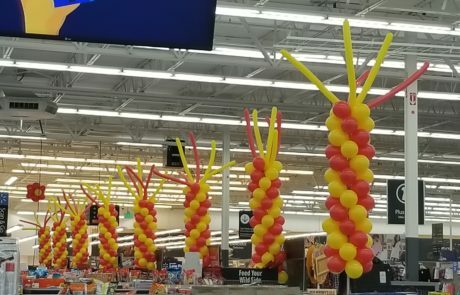 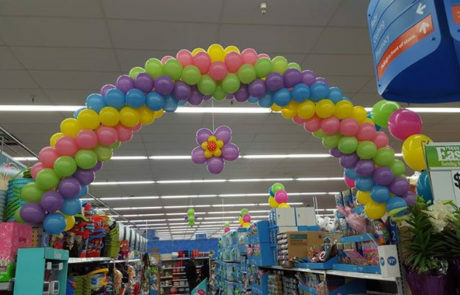 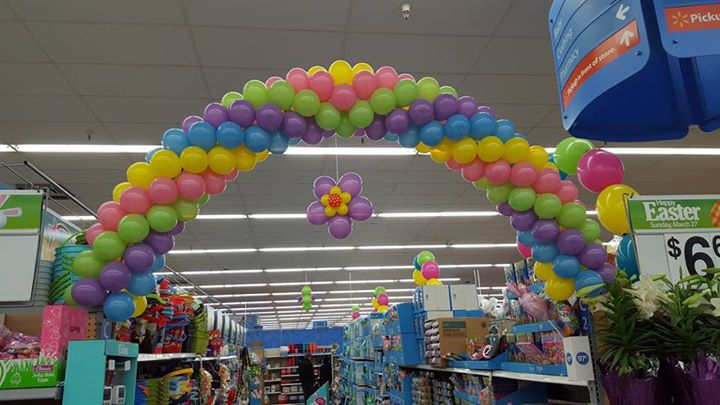 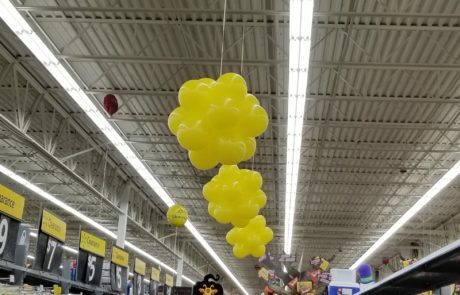 If you have specific isles that need attention drawn to them, balloon displays are often a great way to direct customers to those areas. 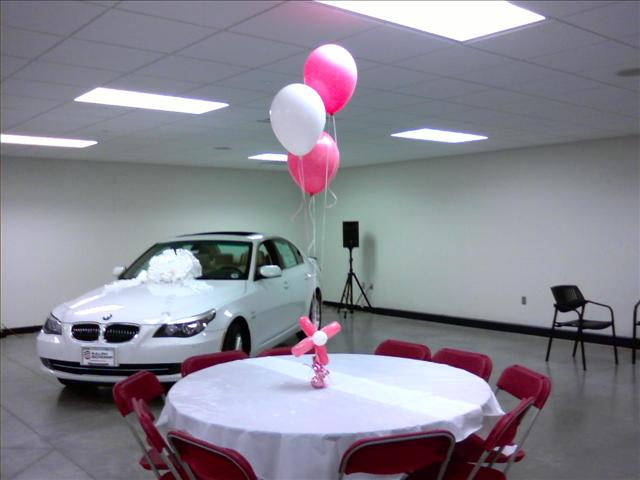 Please feel free to ask us how we can help meet your demands.